to the Champlain Valley Hot Air Balloon Association. 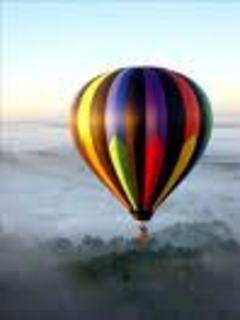 We are in informal group of hot air balloon pilots and crew members who want to help you in your search for the ultimate hot air balloon ride. All of our area pilots are well experienced pilots who all offer a special and unique adventure. Please look at our entire site to find the company that will best suit your needs. Check out our related ballooning links to find out more information about the different areas that we fly in, the special flights that we can offer. By all means contact any one of the individuals listed on this site to begin your adventure of a lifetime.